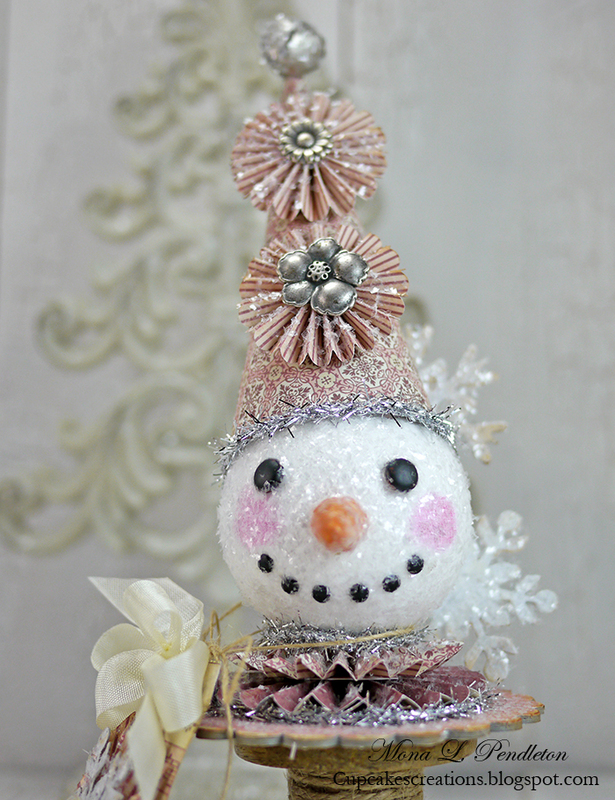 Hi there Pion Design fans! 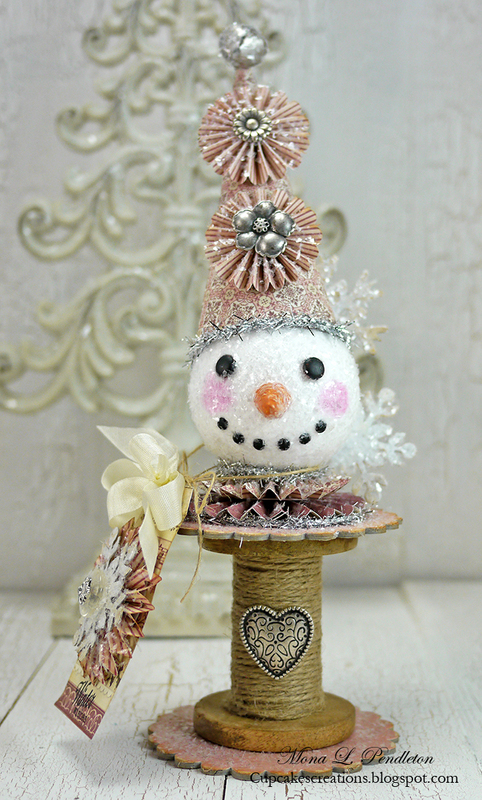 Mona here to share a snowgirl that I created using pretty papers from the Days of Winter collection. 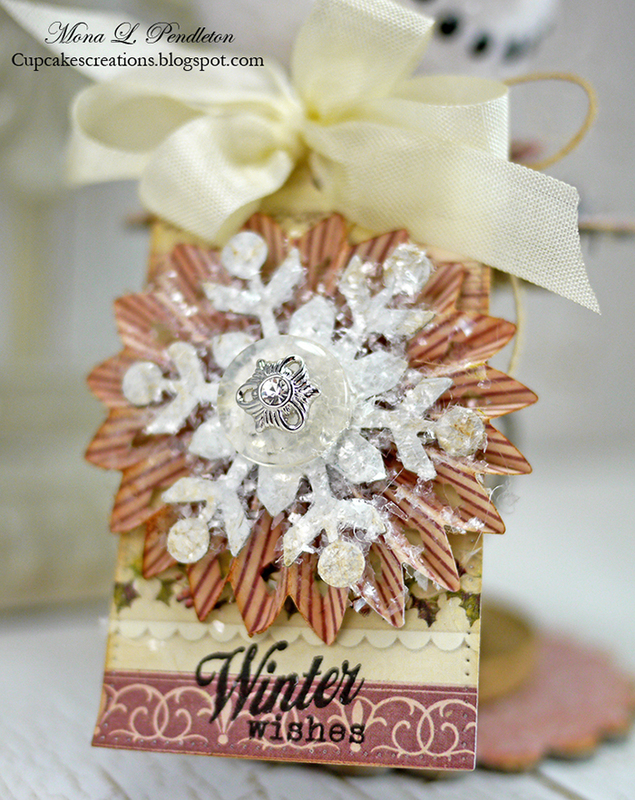 After all the die cut pieces were made, I added lots of snowlike glitter. Many thanks for visiting! I hope you enjoyed my project!